The PVTA works closely with local governments and organizations to effectively maintain and establish a robust and accessible trail network. 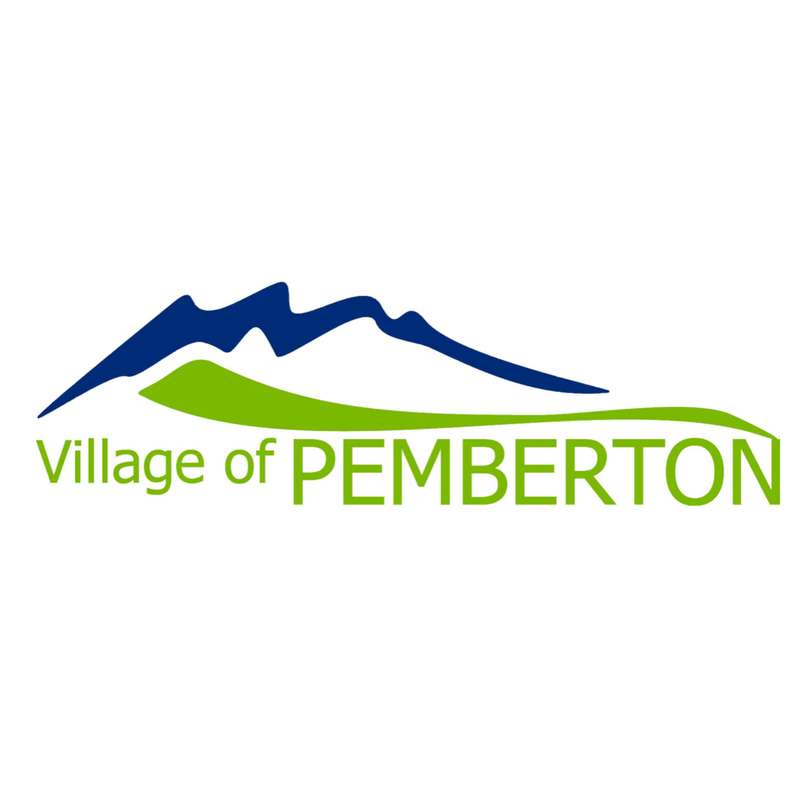 The Village of Pemberton works in cooperation with neighbouring communities, local businesses and tourism partners such as Tourism Pemberton and the Pemberton & District Chamber of Commerce to foster a healthy and vibrant community, and to share our distinctive offerings with our returning and future guests. Through community involvement and trails stewardship, PORCA strives to maintain and enhance Pemberton's world class riding experience for residents and visitors. Every PORCA member is automatically a PVTA member. 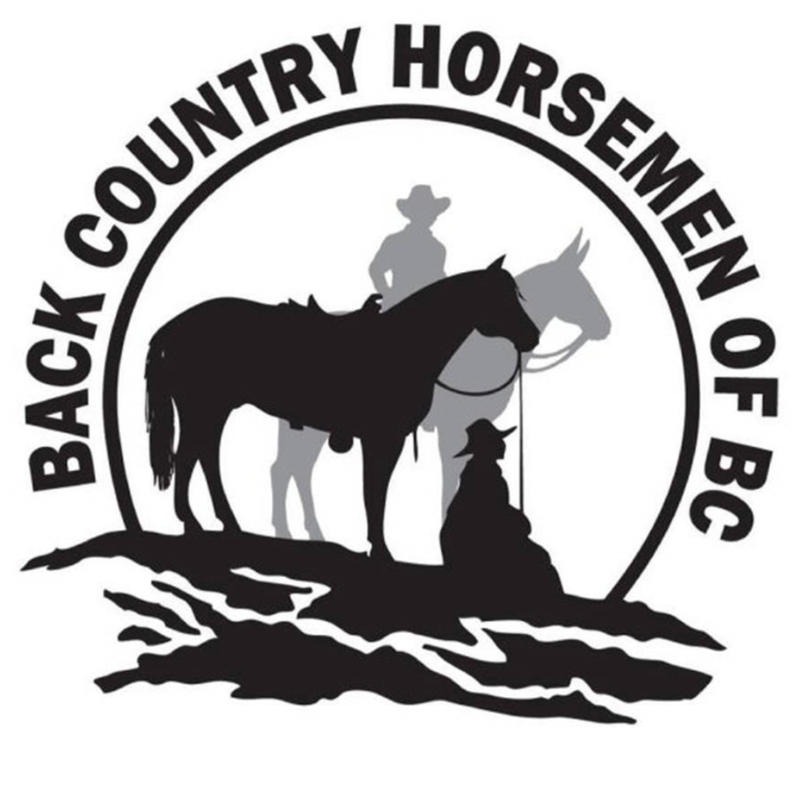 Through collaboration with individuals, government, business and other recreational users of public land , BCHBC strives to preserve and enhance the use of public lands for all equestrians. Connecting tourists to Pemberton through a series of award-winning apps, publications, and information. TourismPembertonBC.com is the ultimate place to plan your upcoming getaway and catch a glimpse of the unforgettable experiences you’ll have on your visit to our slice of British Columbian wilderness. The Pemberton & District Chamber of Commerce is dedicated to enhancing the quality of life in our community by actively supporting business, economic growth, and diversification.